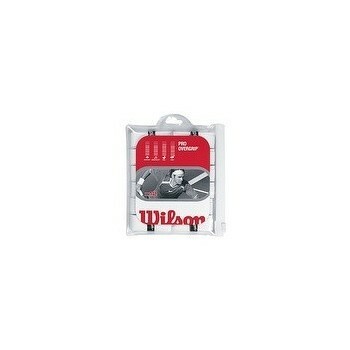 Offering a superior grip and comfort design, this racket replacement grip will make your racket feel new again. Karakal X-Air grip cushioned for comfort with breathing holes for a cool grip. 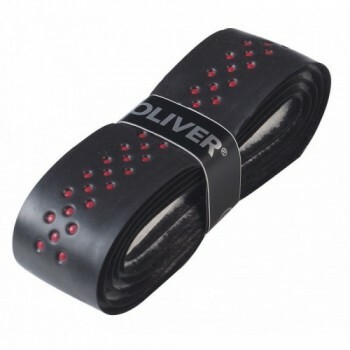 Hi-Soft extreme slip-proof and absorbing due to the newly developed texture. Hi-Soft grip , the classic. Also convenient as basis-grip. Adhesive. 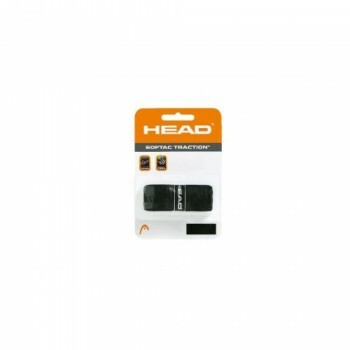 Hi-Soft grip with soft and slip-proof texture. 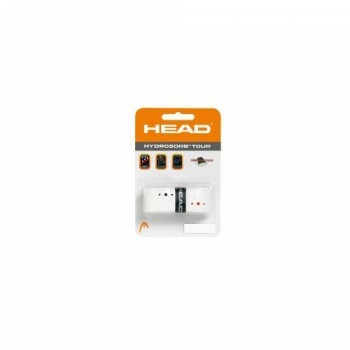 Moisture absorbing, cushioning and adhesive. This Prince Dura Pro+ Replacement Grip is an ideal combination of tack, absorption and feel. 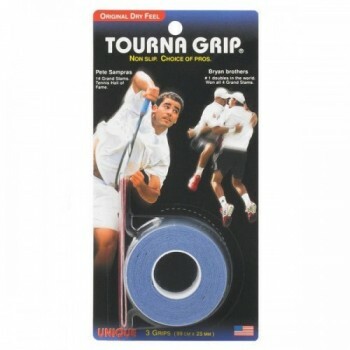 A dry and soft overgrip, Tournagrip is the original overgrip. 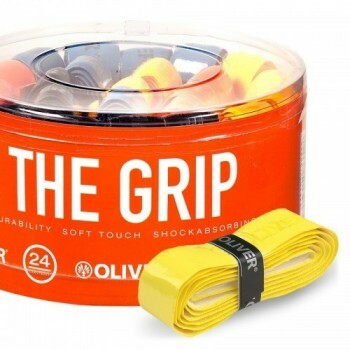 The ultimate grip in hot and humid conditions, Tournagrip absorbs like no other. Three grips per pack. 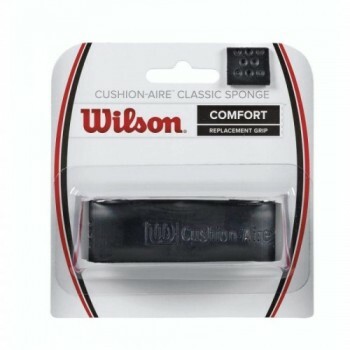 Super absorbent with a cushioned feel, this Wilson Cushion-Aire Classic Sponge Grip is perfect for the player wanting comfort and sweat free hands. Super oversized dimples increase moisture absorption, with a tacky surface allowing for a secure grip. 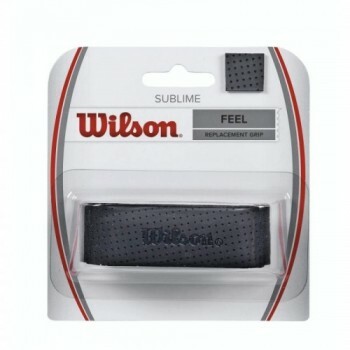 The Wilson Sublime grip offers a nice balance; not too tacky, not too dry. Available in black.